Our experienced team of engineers, software developers, physicists and business process specialists work cooperatively with our clients to deliver industry specific solutions. Founded in 2016, SiteSee was quick to be recognised as a globally ambitious and innovative tech solution for the virtual management of infrastructure. 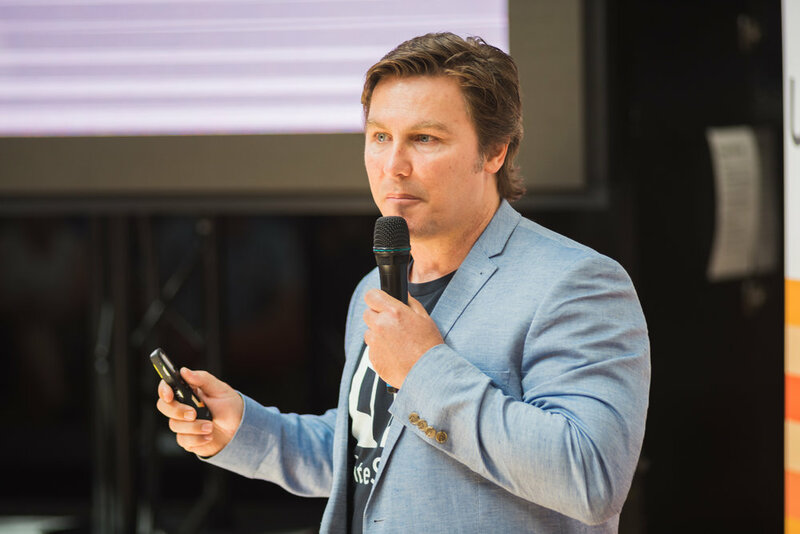 In September of 2016, SiteSee was selected by Telstra Corporations' prestigious Muru-D business accelerator program and successfully received funding from Australian Shark Tank celebrity, entrepreneur and investor - Steve Baxter, Seven West Media and Muru-D.
SiteSee has a global vision is to digitise complex infrastructure and enable enterprise businesses to make informed decisions based on accurate and accessible data.